 RBN401 pro-ribbon HF driver with exceptional intelligibility and "throw"
The LR14 is a passive 2-way line-source loudspeaker system. 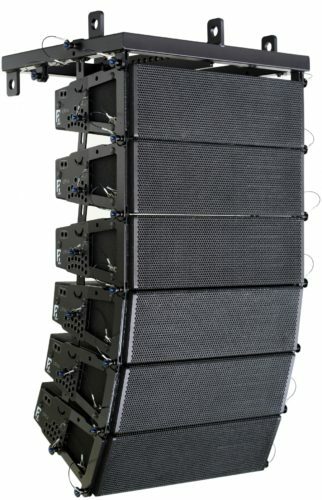 It is a true line-array system, to be used as vertical array, either in stacked or flown configuration, for both portable and permanent installations. Loaded with the RBN401 pro-ribbon driver on a “Morpher” lens (up to 94% frontal radiation! 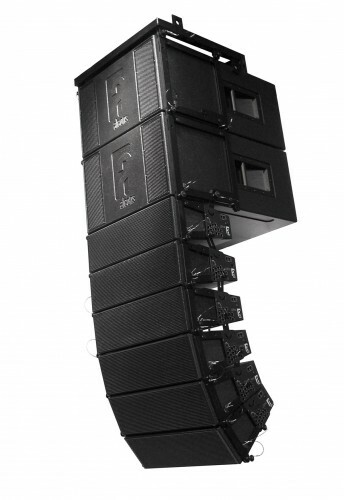 ), the system features 120° horizontal dispersion with seamless coverage, due to the pro-ribbon’s all-natural cylindrical (Isophasic) wavefront. 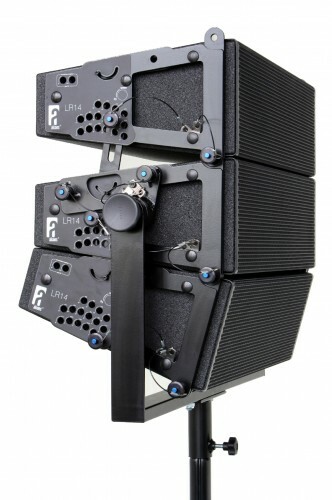 Its transient response and unusual high peak power handling (800W/200mS) caters for an amazing intelligibility and throw, while offering maximum “gainbefore- feedback” up to directly under the array. The ultra-compact size, combined with the weight-saving all Neodymium drivers, makes the system very easy to handle. The SignalIntegritySensing™ pre-wiring ensures complete cable/connector compensation between the LR14 and ALC.  Typical (short to medium throw) applications for the LR14 include as compact main system for theatre and A/V applications. It is available in 90° and 120° configuration. 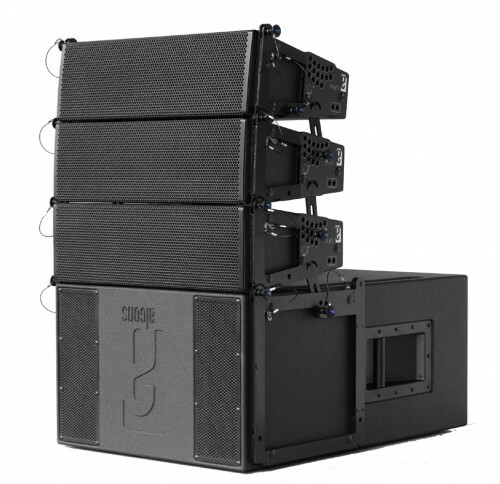 In applications where extended bass response is required, the LR14 can be combined with a pressure-bass (LR14B) or deep-sub system (B-series), or both. 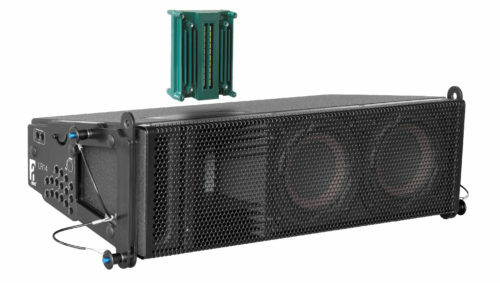 For full system performance, the LR14 needs to be driven by an ALC amplified loudspeaker controller. Driven by the ALC, the LR14 delivers maximum sound quality with inaudible (power and excursion) protection.